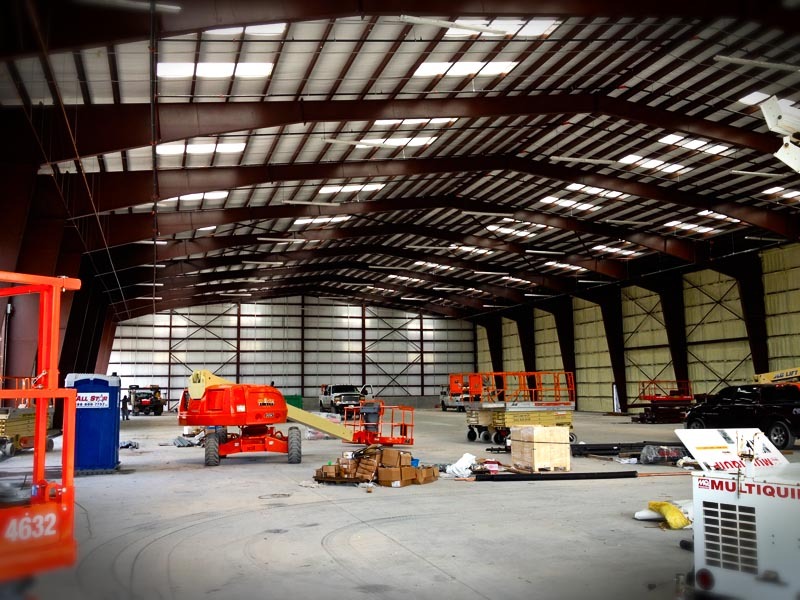 We are a leader in the sales and erection of engineered steel buildings throughout the state. Our metal buildings are tough! We use only commercial-grade materials, including solid I-Beam and premium grade steel, resulting in a stronger and more durable structure. Florida Metal Building Services LLC of Ocala was recently ranked #1 in North America (in terms of metal building sq. footage) for exceptional metal building construction. We offer a list of quality Building Manufacturers certified by the American Institute of Steel Construction and Metal Building Manufacturers Association. We build prefabricated metal (steel) structures in Florida. Contact us today and let us show you the quality of our prefabricated metal buildings and structures. Call Florida Metal Building Services LLC today at (877) 589-3627! Call Now! We are the best metal building contractor in Florida! 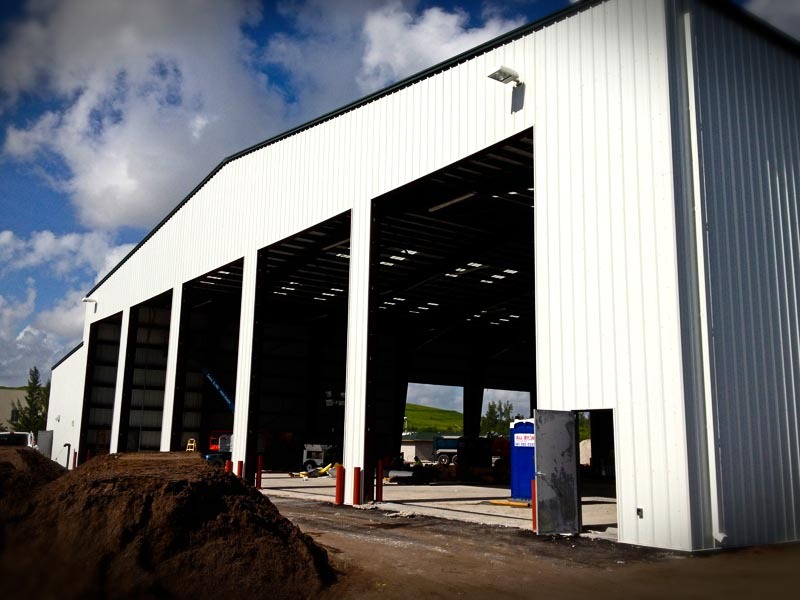 More consumers are choosing Florida Metal Building’s pre-engineered steel buildings, because they are requiring economical, premium quality and customized solutions for their metal building applications. 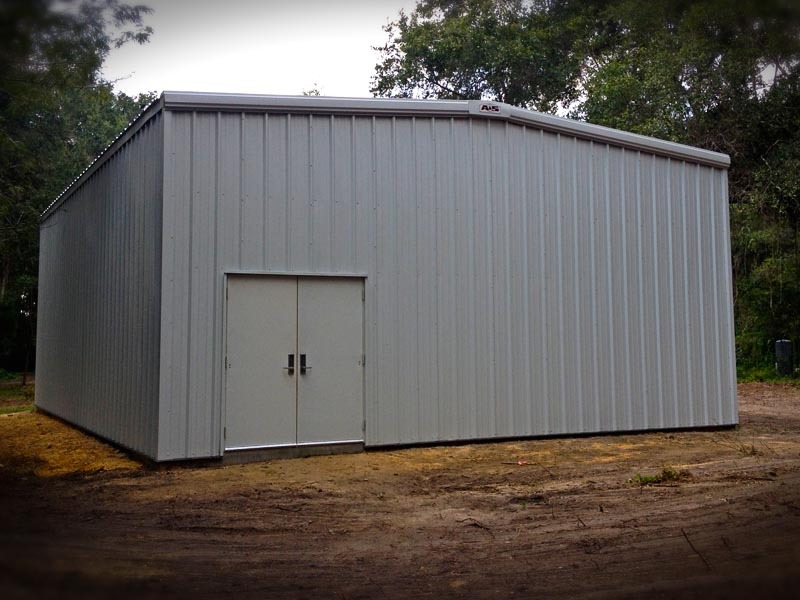 Whether it’s a new multifaceted sports complex, a simple church sanctuary for a new congregation, a carport for your Florida home or a wide body aircraft hangar, Florida Metal Buildings can meet your metal building needs. We are the best metal building contractor in Florida. We understand the importance of quality services and deficiency-free products. With our knowledge we are sure to take on any project you can throw at us from the ground up. 25+ years of metal building construction! 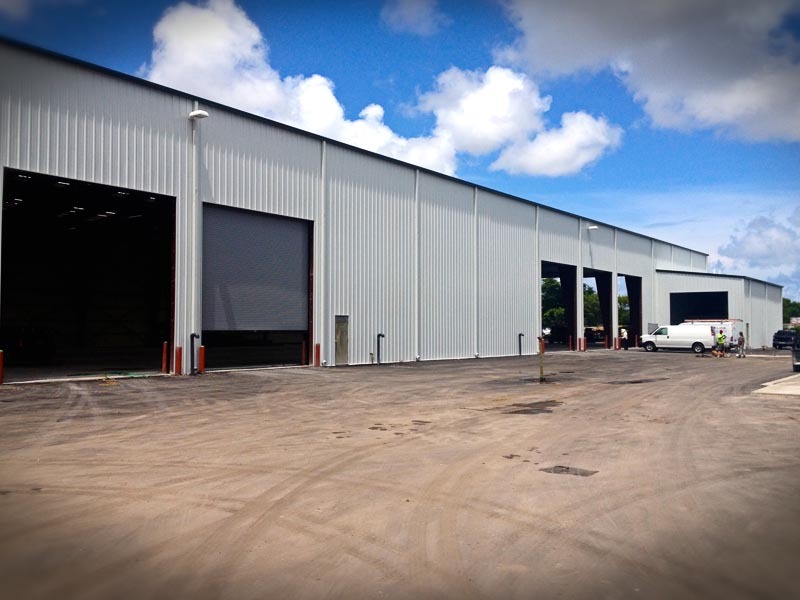 We are a 3rd generation company and have been in business for over 25 years, building quality pre-engineered steel and metal buildings throughout Florida. We know the importance of getting a job done on time and within budget. We have the experience, knowledge, personnel and equipment to handle any job. We will manage all of your steel building needs, from the purchase of the building materials to the erection and repairs, we are a “one stop shop”. During these times of economical strain, we are still the leading and most competitively priced steel / metal building erectors and would appreciate the opportunity to bid or negotiate any of your upcoming projects. Get A Metal Building Construction Quote! Florida Metal Building Services LLC ranked #1 in square feet and #3 in tonnage! I want to take a few minutes to share with you our appreciation for Florida Metal Building Services and their professional and quality construction of our 10,000 square foot Family Life Center Building here in Gilchrist County. 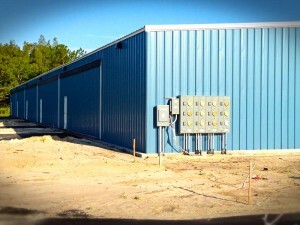 Not to mention, Florida Metal Building Services construction was completed on time and in budget with no extra claims. 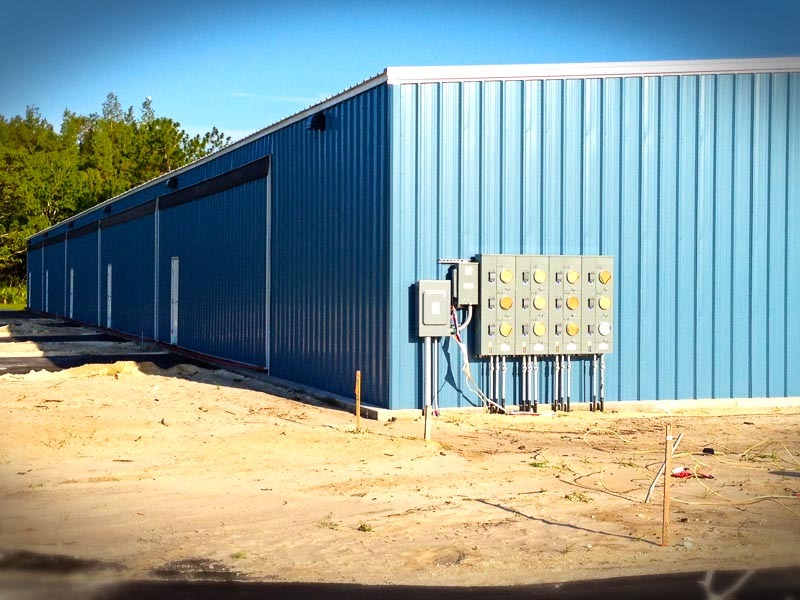 Mr. Robert Tillander, Florida Metal Buildings, Performed Turn Key Building Package, Erection Crew, and All Equipment necessary to complete the entire shell of an 80′ x 125′ x 20′ High Eave Height, 23′ Ridge Height Red Iron & Steel Building. Mr. Tillander provided the cost of the building in his contract with me, which I highly recommend. The project schedule was completed on time, and less than my clients budget. As the Building Contractor of Record, I shopped at least 30 Steel Building Manufacturers and 5 Erectors. Bob was the only one providing a turn-key package, and competitive labor cost rivaling the other 5. I recommend his company highly, and will use them on my next steel building project. Florida Metal Buildings is a metal building designer and metal building erection firm in Florida. 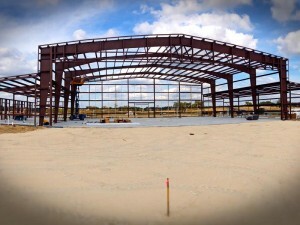 Want to know how much it will cost to construct your new metal building in Florida? 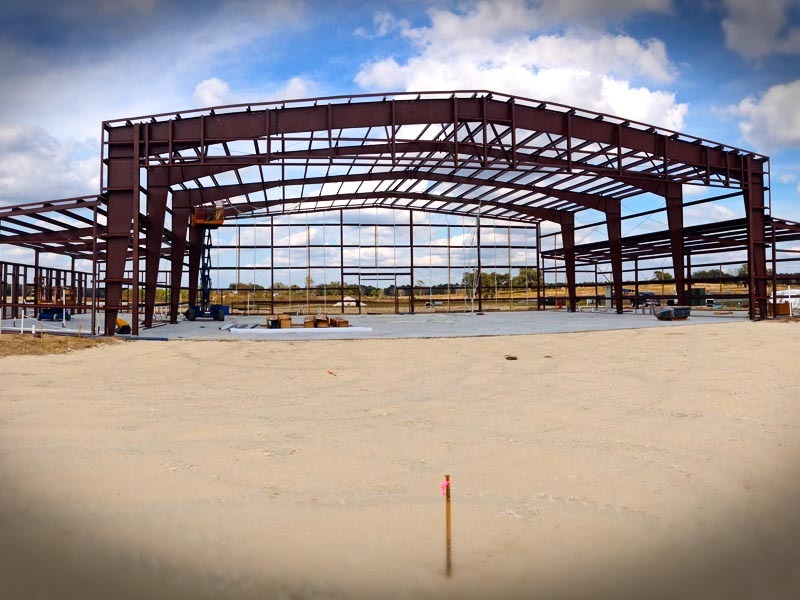 Florida Metal Building Services is breaking ground on the future of steel buildings constructed in Florida. Highly-quality steel materials provided by reputable steel manufacturers. Our prefabricated buildings can be enhanced with any number of exterior options that include brick, rock, stone or stucco facades. Our steel building erectors are proclaimed “The best in Florida”. Our customer service has set the standard for others to folllow.